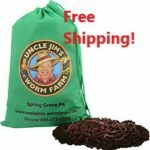 Double order to 1000 worms for just $25 more? 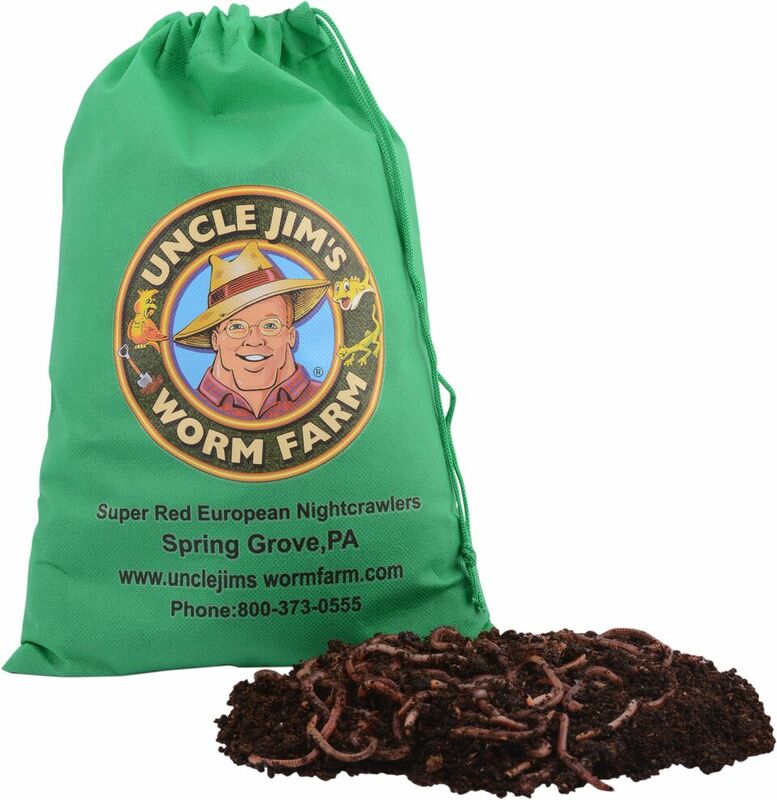 You will receive 500 worms in each bag. USPS Priority Mail or FedEx 2 Day Express Delivery- $10.50 for first unit. 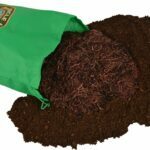 $3.00 shipping cost for each additional unit ordered. Why won’t this “add to cart” and let me order anything? I’ve been trying for two days to get in on this sale and the 250 free, but when I click to add and then check the cart, the cart says it’s empty. Always great service & fast shipping. 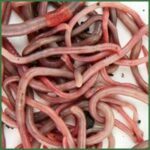 I've been ordering for awhile now and every shipment my worms have been very active. The website blogs are also very useful and informative. Thanks Jim & family! Really good from start to finish. Well run operation. Nice folks who answer the phone. They deliver on time. Great instructions. 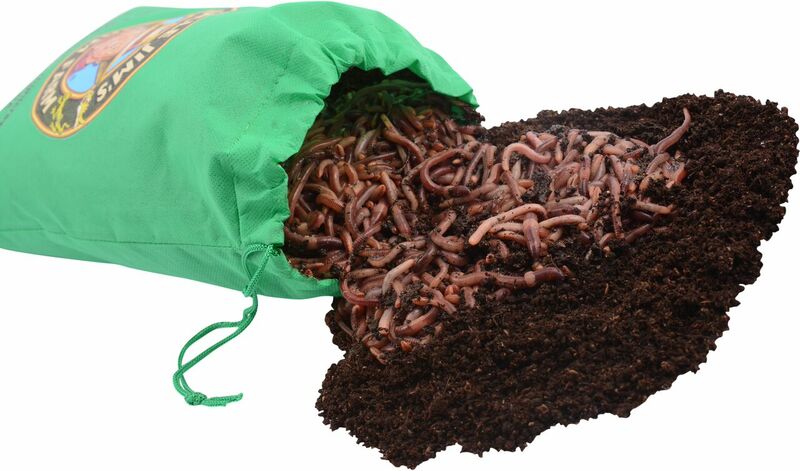 We love our worms! These were a great deal, this is my first year in my house and before I moved in, the yard was mostly just dirt with patches of grass. I still have some spots that don’t grow super well, but the worms seem to be helping me develop better soil in my backyard. 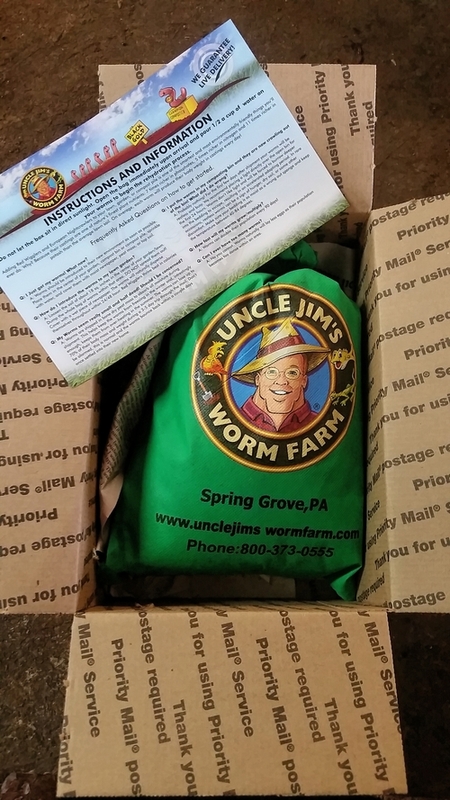 I have ordered from Uncle Jim's a few times over the years. They always deliver on time. 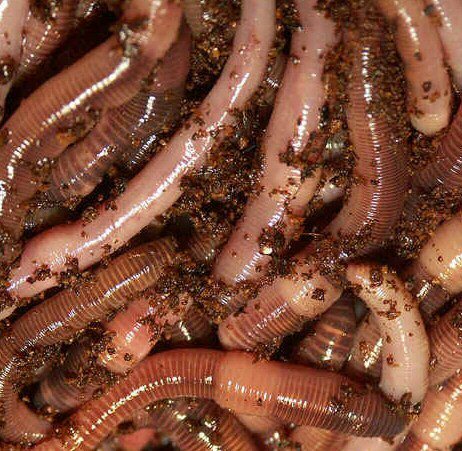 I did get dead worms once several years back. The post office held them. Uncle Jim was quick to replace.